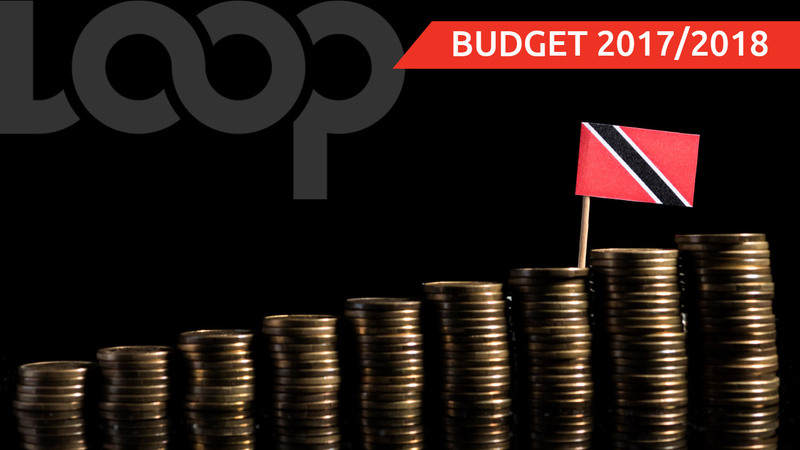 The Bankers Association of Trinidad & Tobago (BATT) said it notes the optimism by the Finance Minister Colm Imbert during the 2017/2018 mid-year budget review but believes there is still a lot of work to be done to consolidate the gains made and to press ahead with restructuring public finances. "The optimistic tone struck in the 2017/2018 mid-year budget review was not at all surprising. It was delivered against a backdrop of improved conditions in the domestic energy sector, with increased gas output and the international price of oil at US$71.36 per barrel (West Texas Intermediate) on the very day the review was delivered," the BATT said in a release. "Government is projecting the domestic economy to expand within the range of two and 2.5 percent between 2018 and 2020, with the non-energy sector expected to record growth in 2019. However, the potential for energy prices to fall during the period represents a significant downside risk to these projections." 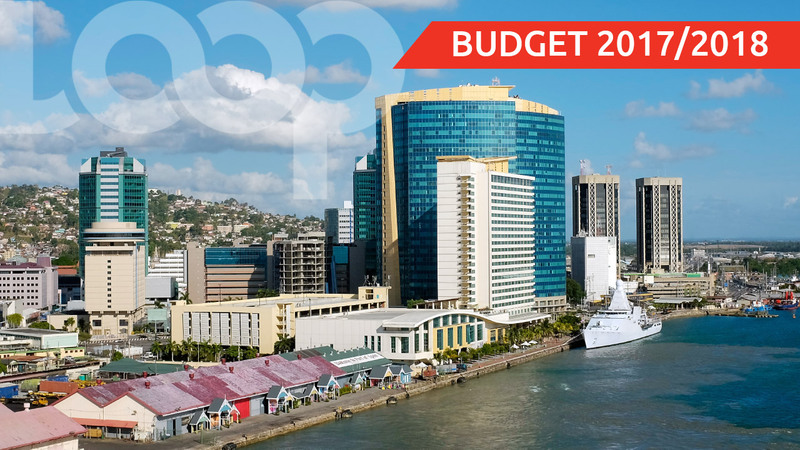 The BATT said it is encouraging that the fiscal deficit ($4.2 billion) is expected to be less than initially budgeted ($4.76 billion). Nevertheless, it is still a major cause for concern that this outcome continues to be dependent on extraordinary revenue measures. "While government's efforts to control expenditure is to be applauded, its expressed desire to maintain spending around $50 billion means that unless energy revenues increase significantly, fiscal deficits may continue to be a major feature of public finance for the foreseeable future. "From the data presented, it is evident that the economy is performing better, and the projections are generally encouraging but there is still a lot of work to be done to consolidate the gains made and to press ahead with restructuring our public finances. The country's emergence from economic decline is still at a fairly fragile stage, and while it can be argued that some "progress is indeed being made" we must be relentless in our efforts to ensure that the economy is better able to withstand negative external shocks when they occur," BATT said. 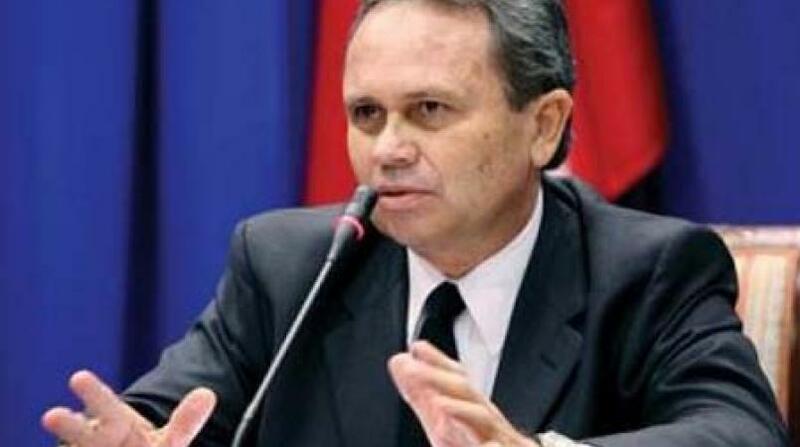 BATT is encouraging the government to address structural imbalances, which are crucial to improving the competitiveness of Trinidad and Tobago's investment climate and said it is also important for effective measures to be implemented to address the worsening crime situation, as a matter of utmost urgency. "On behalf of the financial industry, BATT urges the government to provide more frequent updates on the legislative agenda needed to address the country's anti-money laundering infrastructure."